The symbolism is perfect. 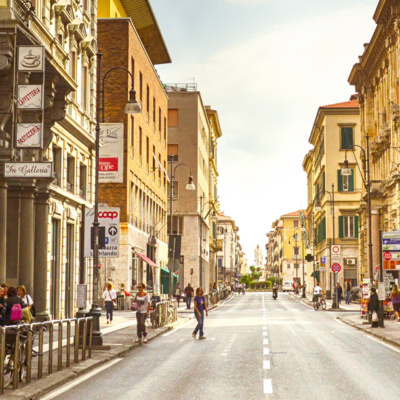 Couleurs de Géraldine’s featured retail location is in the heart of the ancient city of Verona, a few steps away from Juliet’s balcony. We couldn’t resist offering our jewelry at the site of one of the most iconic love stories ever told – and retold. And the fabulous Palazzo Victoria is an ideal partner – luxurious jewelry surrounded by seductive luxury ! Perfect execution of Couleurs de Géraldine’s retail approach – offering gorgeous jewelry in iconic locations in spectacular cities. 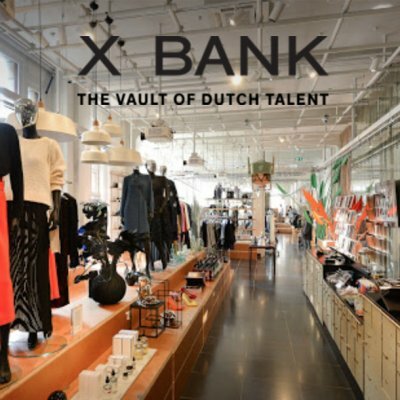 X BANK is an active store, exhibition hall, installation gallery, and meeting point for anything and everything in cutting edge fashion, design, and art. The foundation is based on our customer’s demand for innovation, interest in the purest representation, and growth in the original purchase. 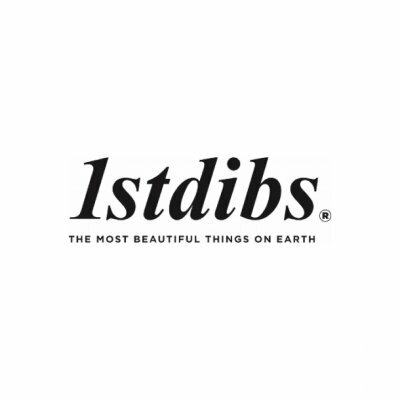 At 1stdibs, we’re here to connect the world’s best dealers, finest shops and most important galleries with individuals like you: the world’s most sophisticated collectors, designers and curators. 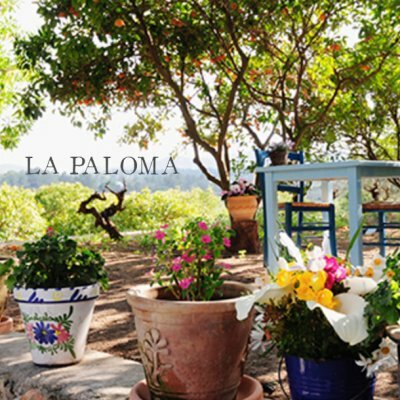 La Paloma was born in 2004, through the desire of one family to create a restaurant in harmony with the authentic beauty of the island. The restaurant and shop sits in the midst of circus orchards laden in winter with oranges, tangerine and lemons and delighting us in spring with the fragrances of their flowers. We invite you to dive in, share our passion for global beauty and feel the love. 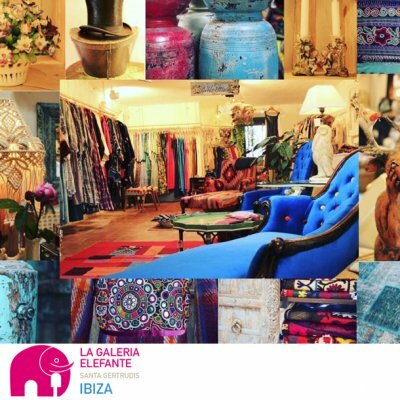 This concept store is a wild and wonderful collective of pieces lovingly brought together from around the world for you to adorn your home, body and soul. Come with us on a journey to enjoy vibrant colours, delicious scents, textures and artistry all lovingly designed to lift up senses and spin around with joy. As you stroll beneath a tropical canopy of bamboo, past the watchful stone statues, you’d be forgiven for thinking you were in Ubud or Goa, rather than the Ibiza countryside. 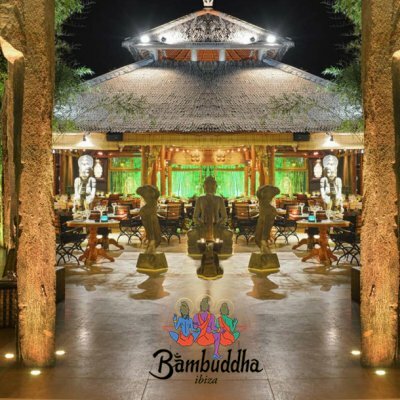 Lovingly created, Bambuddha is a Temple: fusing Spirituality with Sexuality. Azzurro Due introduces an exciting combination of fashion, design and architecture at the Van Baerlestraat in Amsterdam. Amongst the high-end fashion designersAzzurro Due gives young and upcoming Dutch designers a platform to display their talent. 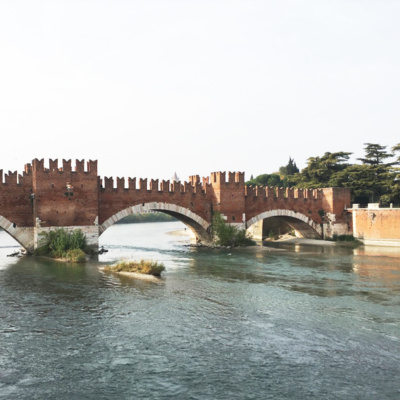 Located in the Palazzo Victoria, a fantastic 5 star hotel in the heart of Verona, surrounded by the sounds of the world famous opera and the echoes of Romeo and Juliet. at via Adua 8, 37121 Verona. with the next edition planned for September 2016. 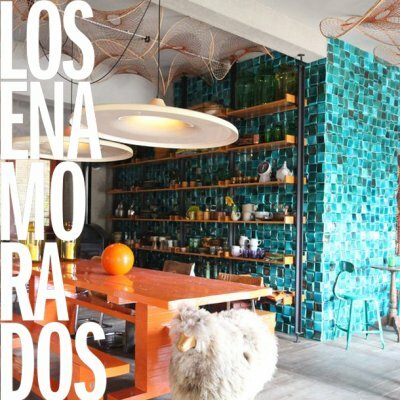 Showroom: Couleurs de Géraldine collections are featured in the showroom of Roger Brunings PR and Communications. Be sure to follow us on Facebook and sign up for our newsletter for the latest on our planned Amsterdam retail location, special events and, private sales. 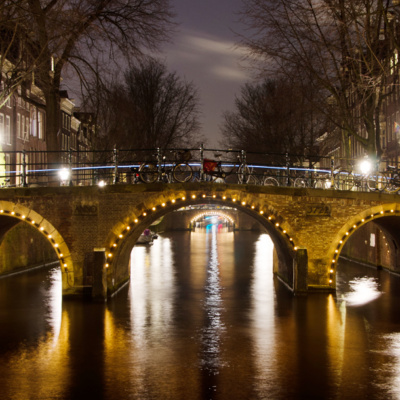 Contact privatesales@cdgstyle.com for information on sponsoring a private sale in The Netherlands. special events and, private sales. 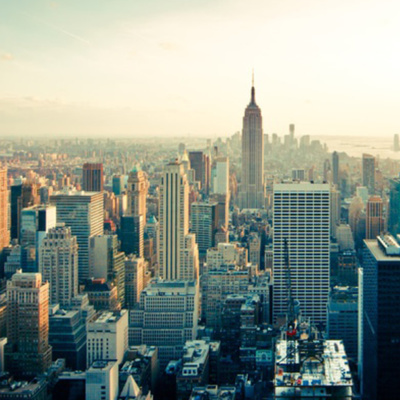 Contact privatesales@cdgstyle.com for information on sponsoring a private sale in the US. 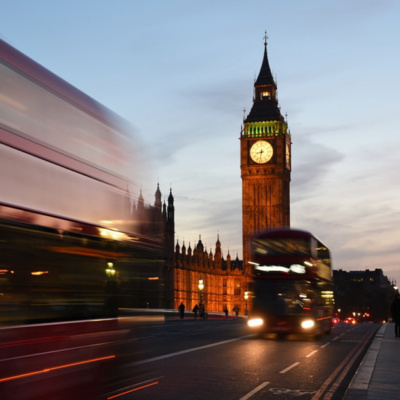 Coming soon to London … Follow us on Facebook and sign up for our newsletter for the latest on new retail locations, special events and, private sales. Contact privatesales@cdgstyle.com for information on sponsoring a private sale in the UK. Coming soon to Paris … Follow us on Facebook and sign up for our newsletter for the latest on new retail locations, special events and, private sales. 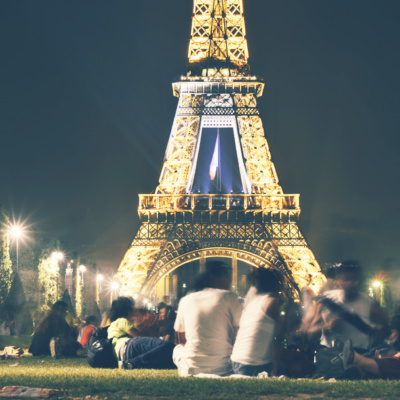 Contact privatesales@cdgstyle.com for information on sponsoring a private sale in France. 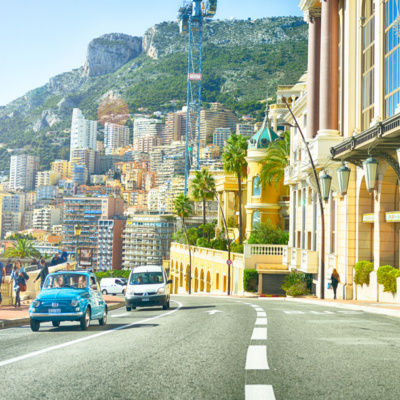 Coming soon to Monaco … Follow us on Facebook and sign up for our newsletter for the latest on new retail locations, special events and, private sales. Contact privatesales@cdgstyle.com for information on sponsoring a private sale.